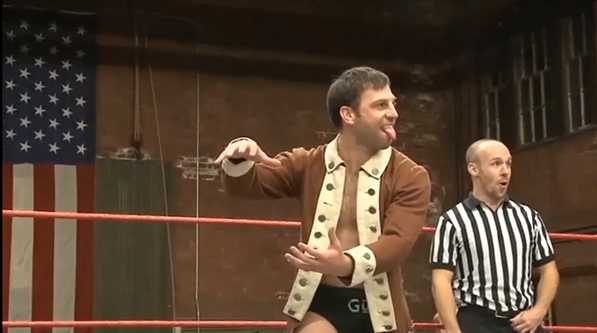 This entry was posted in AAW and tagged Colt Cabana, Zack Sabre Jr. on October 7, 2016 by TJ Hawke. Colt suggesting one way in which you could better use your time than watch this match. This entry was posted in Revolution Pro and tagged Colt Cabana, Doug Williams on January 16, 2016 by TJ Hawke. 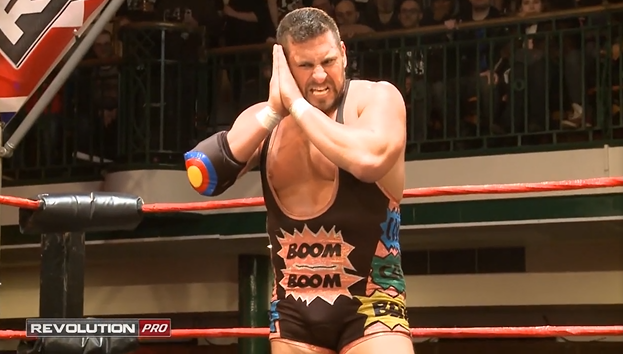 This entry was posted in Pro Wrestling NOAH and tagged BIG IN USA, Chris Hero/Kassius Ohno, Colt Cabana, Harry Smith, Killer Elite Squad, Lance Archer/Lance Hoyt on December 23, 2015 by TJ Hawke. This entry was posted in Revolution Pro and tagged Colt Cabana, Gideon Grey, Grado, Rishi Ghosh on June 14, 2015 by TJ Hawke. This entry was posted in WrestleCon and tagged Abyss, Big Ryck/Ezekiel Jackson, Brian Myers/Curt Hawkins, Bubba Ray Dudley, Chris Hero/Kassius Ohno, Colt Cabana, Devon Dudley, Drew Gulak, Dudley Boys, James Storm, Matt Sydal/Evan Bourne, Team Cabana, Team Hero, Tommaso Ciampa, Tommy Dreamer on March 28, 2015 by TJ Hawke. This entry was posted in WrestleCon and tagged Colt Cabana, Jeff Jarrett on April 5, 2014 by TJ Hawke. 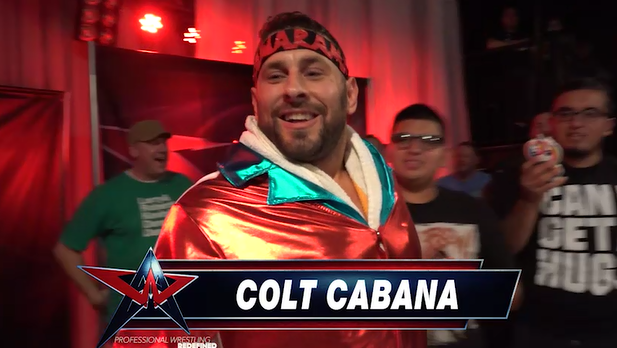 This entry was posted in Wrestling Is and tagged Colt Cabana, Drew Gulak on November 10, 2013 by TJ Hawke.